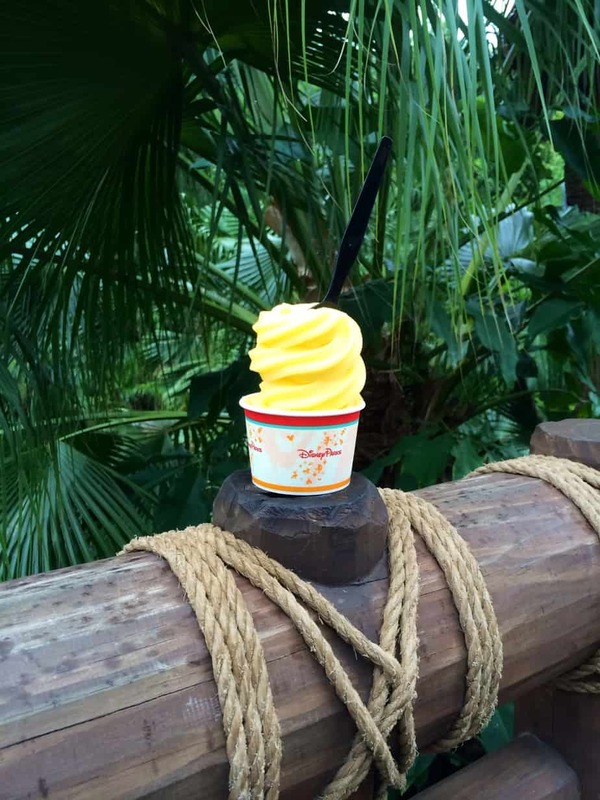 Walt Express is excited to bring you the homemade Dole Whip! 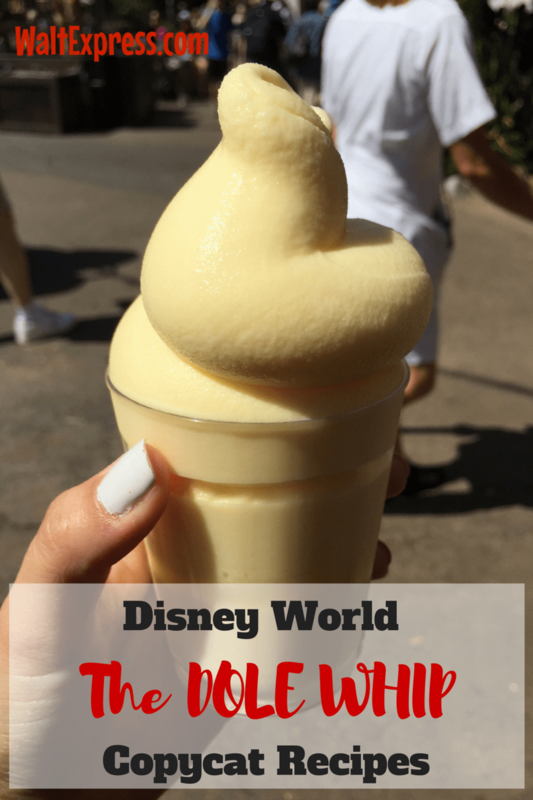 Check out: Disney World Copycat Recipes: The Dole Whip! Oh my goodness, we cannot wait to share this revised version of our yummy Dole Whip. We published this recipe years ago but, we have resurrected it to make sure it still tastes good, of course and to add some more yummy ingredients! Just in time for the hottest part of the Summer! But, who am I kidding? This Dole Whip recipe tastes good anytime of the year, honestly! It’s no secret that Disney’s Dole Whip is my all time favorite Disney snack. According to our readers, it’s A LOT of y’all’s favorite too! 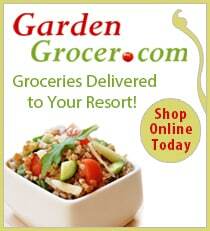 In fact, it was no surprise that it was number ONE on our list recently! Check it out, right here: 20 Snacks You Can’t Miss in Disney World. Now I realize not everyone shares my affinity for tasty, pineappley goodness, but we can’t all have excellent taste! HA! We scoured the internet and Pinterest for hours (OK, it was really like minutes) and ended up coming up with our own recipe. There were a ton of variations online; some were super complicated and others were a bit more simple. Some of them required an ice cream freezer and hours of setting time and others were more my style. We went the quick and easy route and jumped in with ingredients we had on hand. This recipe is super easy and fun and of course pretty tasty too! In the end, our recipe isn’t exactly like a Dole Whip from the park, but it came in pretty close. Give it a try and let me know what you think! It’s really hard to beat this perfectly pineapple cold treat! Place a small amount of the pineapple and all other ingredients in a blender and blend until smooth. Add the rest of the pineapple a little at a time, blending until well combined. 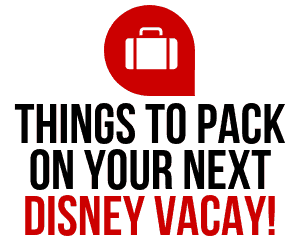 Pour into a fancy glass or a Disney Resort Mug and enjoy! Want a healthier version with less sugar, but is still tasty? 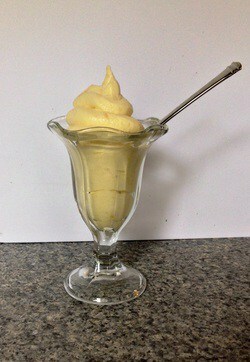 Check out this healthy homemade Disney Dole Whip treat! 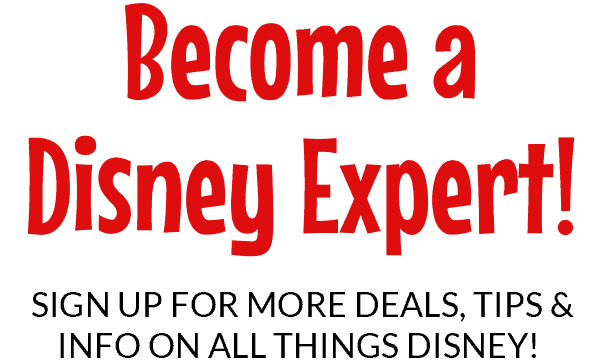 Be sure to keep watching Walt Express for MORE great Disney World copycat recipes! 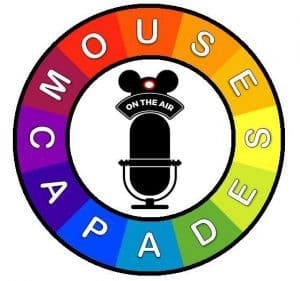 If you have a favorite you would like to create at home, or have created at home let us know on the Disney Express Lane Facebook Group to discuss this and many other Disney related topics.